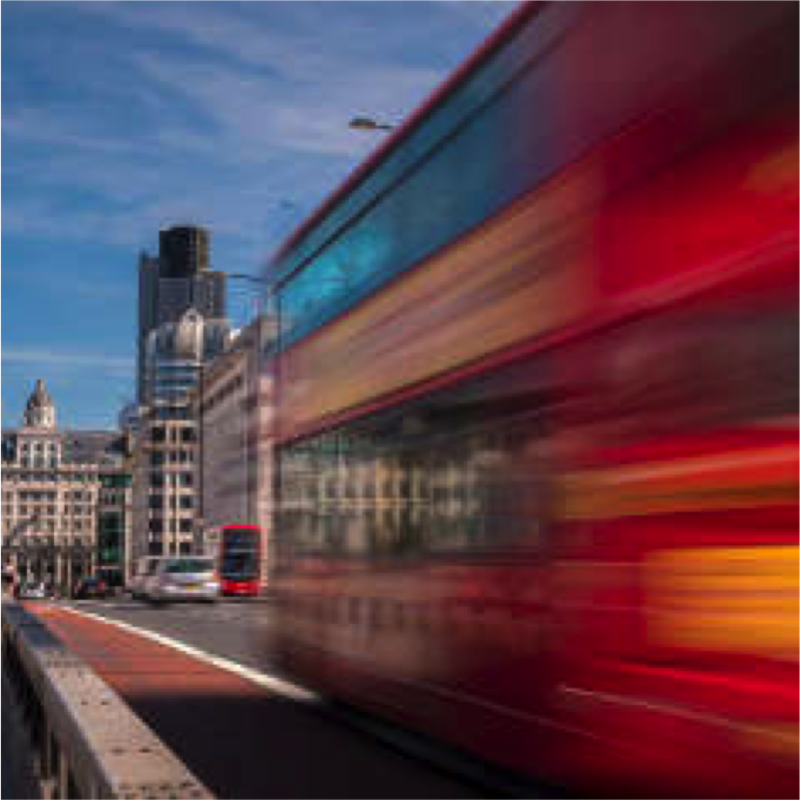 Drivers in the UK’s 20 largest cities are receiving more than one million penalty charge notices (PCNs) for driving in bus lanes every year, according to new data from the RAC. The total of 1,128,259 suggests councils could be making scores of millions every year from the charges, prompting calls for a new approach to signage and the use of technology – including borrowing smart motorway strategies for inner city bus lanes. Some 3.4m (3,437,348) fines were issued by councils between 2015 and 2017, with Manchester City Council taking the lead on 352,688 sent in total and 172,311 in 2017 alone – a 175% increase on 2015 (62,580 notices). Glasgow was second, issuing 339,402 notices between 2015 and 2017, although the city recorded a fall in the number sent to drivers annually over the three years. Cardiff came in third with 267,713 notices, then Bradford (208,790 notices) and Nottingham (194,993 notices). Birmingham City Council saw a 2,368% increase in notices issued between 2015 and 2017. It issued 31,768 notices for contraventions across its 19 miles of bus lanes in 2017 up from 1,287 in 2015 – despite no change in either the miles of bus lanes or the number of cameras. The issue has been the subject of heated debate in the area. In 2014, an adjudicator ruled that cameras at three locations responsible for about 65,000 fines had inadequate signage. In fact, the data suggests there is no direct correlation between the number of bus lane enforcement cameras in operation and the number of penalties issued. The information is based on responses from 53 London councils and city councils outside the capital to Freedom of Information requests, although not all were able to provide complete information. It added that there have also been instances where a sudden surge in PCNs have been issued over a short period of time, which “should set alarm bells ringing in local authority offices that something is not right”. The data also shows there was a 5% overall rise in the number of penalty charge notices issued for bus lane misuse between 2015 and 2017 (1,078,816 to 1,129,613). The RAC called for a review of national signage guidelines and the introduction of ‘smart bus lanes’ to make things simpler and clearer for motorists. RAC spokesman Simon Williams said, “The sheer quantity of fines – more than a million every year – suggests something is awry. A lot of this is down to improving signage. Every city driver will be familiar with the blue bus lane sign, but on city centre streets with a lot of signage “clutter” it can be very easy to miss the specific times of operation. This poses the risk of drivers straying into bus lanes when they shouldn’t be or avoiding using one when they are actually allowed to.